This Christmas grab an amazing deal with Inkly! Get a world class professional photographer come to you and photograph you party, you romantic walk in the park, family gathering at home and much more. All this for just £99 (usually £276) - That's an incredible 35% off! Whether you're organising an event, fancy a family photo shoot, looking for a Christmas gift or you have a new menu to shoot, now is the time to book your session with us! Take a look at our gallery for photo inspiration, then book your photo session today. This Deal expires on X-Mas day, so if you don't know when exactly you are going to need a photographer - book now for any day in 2018 and reschedule later! 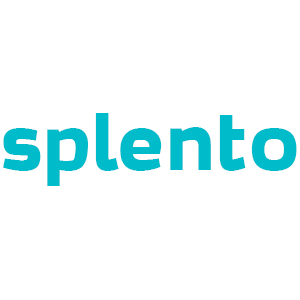 and the cool stuff going on at Splento HQ!